How Do You Introduce Second Life? I’m working on the finishing touches to a presentation, introducing Second Life to a class at Columbia University. Some of the students in the course have some really good questions, surrounding the topics of brand identification, and the long term validity of the platform. While I’ve introduced Second Life to groups before, I find myself reinventing the wheel a bit. 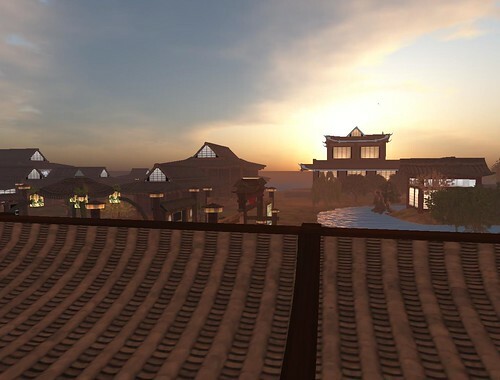 For others who have introduces Second Life to new groups or friends, what key aspects do you highlight in your presentation or introductions to Second Life? Do you focus on the creative aspects? The social workings? Specific builds and locations?